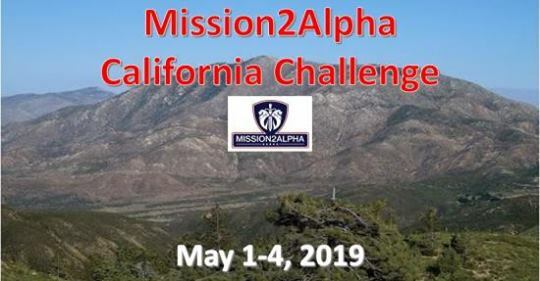 Join the Mission2Alpha team as we take the challenge of crossing the desert on bicycles! We will begin May 1st from Brix Wine Bar in Cave Creek and continue all the way to San Diego, CA aboard the USS Midway! This will be an epic journey!